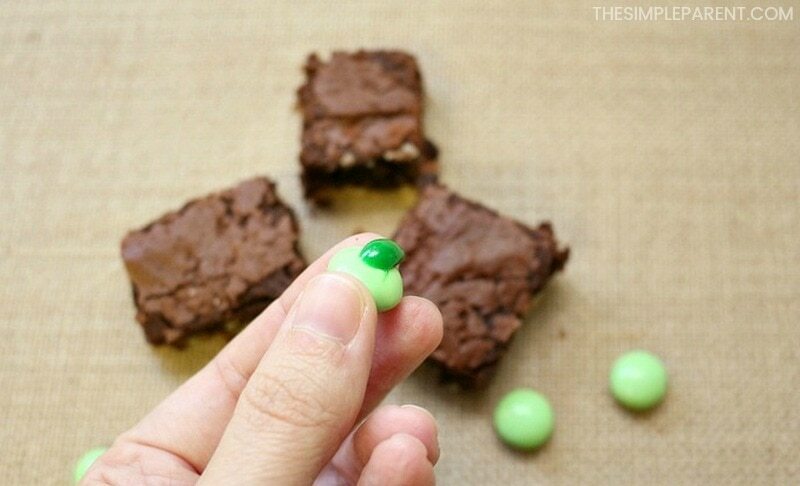 The Absolute Easiest St. Patrick's Day Brownies EVER! 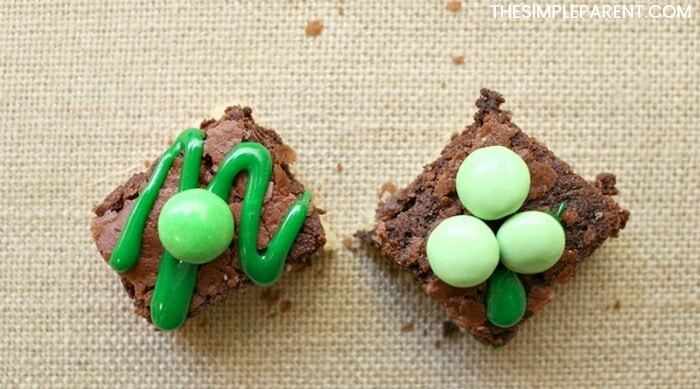 Home » St. Patrick's Day » The Absolute Easiest St. Patrick’s Day Brownies EVER! 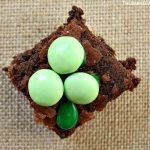 The Absolute Easiest St. Patrick’s Day Brownies EVER! Looking for a quick way to make a special holiday treat? 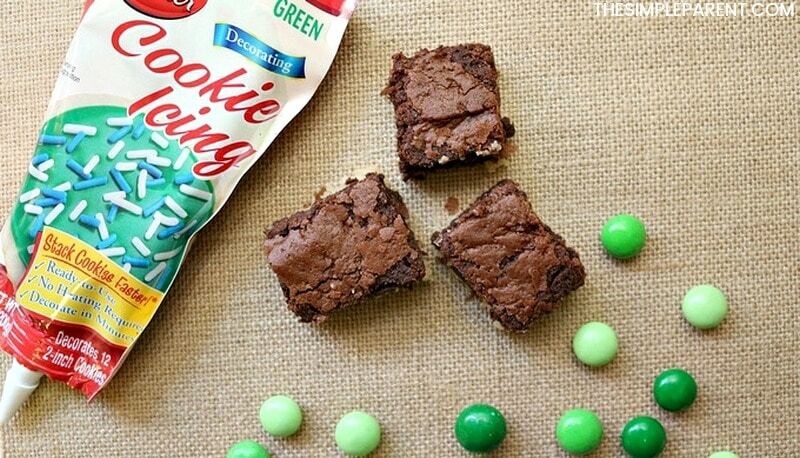 These easy St. Patrick’s Day brownies are the answer! If your kids love to get in the kitchen with you, any holiday is a great reason to start baking! If you’re looking for something that the kids can really get involved with, check out how we make our simple St. Patrick’s Day brownies in our house! We will use pretty much any excuse to make brownies in our house. Carrigan loves them and even knows exactly how to make them! Once she’s old enough to use the oven on her own, she’s going to be making brownies all the time! One of our favorite excuses for making brownies is Game Day. My kids loved learning how to make football brownies and want to make them every weekend during football season! 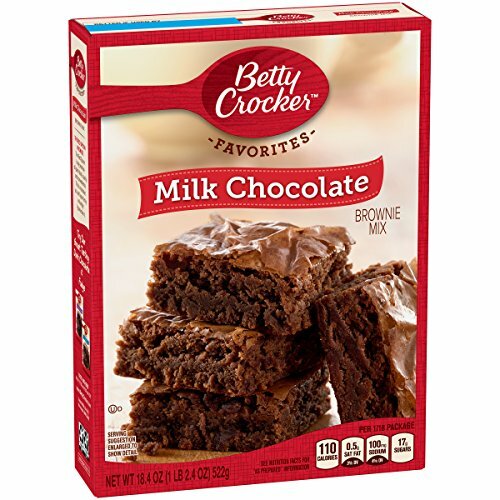 With a few basic ingredients and some candy, you can really turn your basic box mix brownies into something cute for almost any occasion! Then cut into squares or rectangles. This preference is entirely up to you. You just want to have enough space to decorate each brownie! We had a blast making our favorite brownies just a bit more festive! 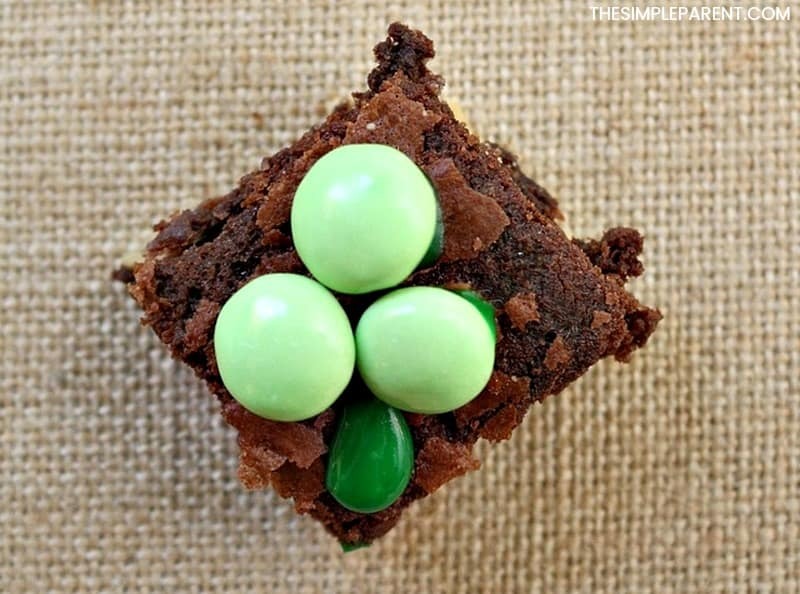 Making these Shamrock M&M brownies is a great activity to do together as a family! You can make them into St. Patrick’s Day brownies, but you can also just break out the green sprinkles and let your kids get creative too! They all taste delicious, no matter which decorating approach you take! For more fun (and easy!) ideas, check out all of our brownies ideas! We also love making these Copycat Cosmic brownies too! These brownies look so delicious! They definitely look fun to make. These look tasty, and so easy, I may have to make some for my husbands birthday (which just happens to be St. Patrick’s Day). Thanks for the great idea, I love it! We love brownies. I like these because they are so cute and festive and easy to do. I have the same problem when cooking desserts that you do. 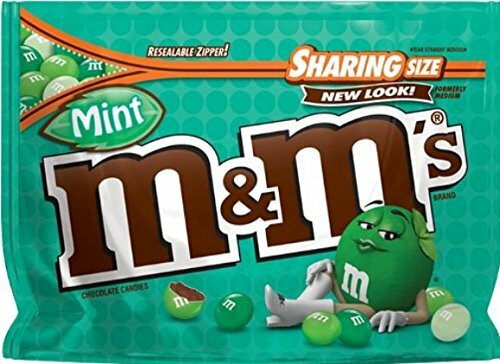 If it involves any candy, especially m&m’s, I eat half of them before I can even add them in to the recipe. This would be a good recipe to make with my kids.